Last chance! The Amora Princess will not be restocked, so remaining inventory is the last chance to own one! 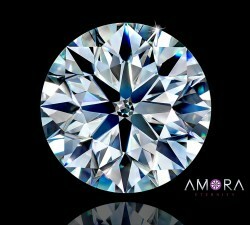 "Amora Gem: Super Ideal Princess"
Update July 12, 2018: Due to the high demand for the Amora Eternity Super Ideal H&A rounds, we will no longer be producing the Amora Super Ideal Princess. 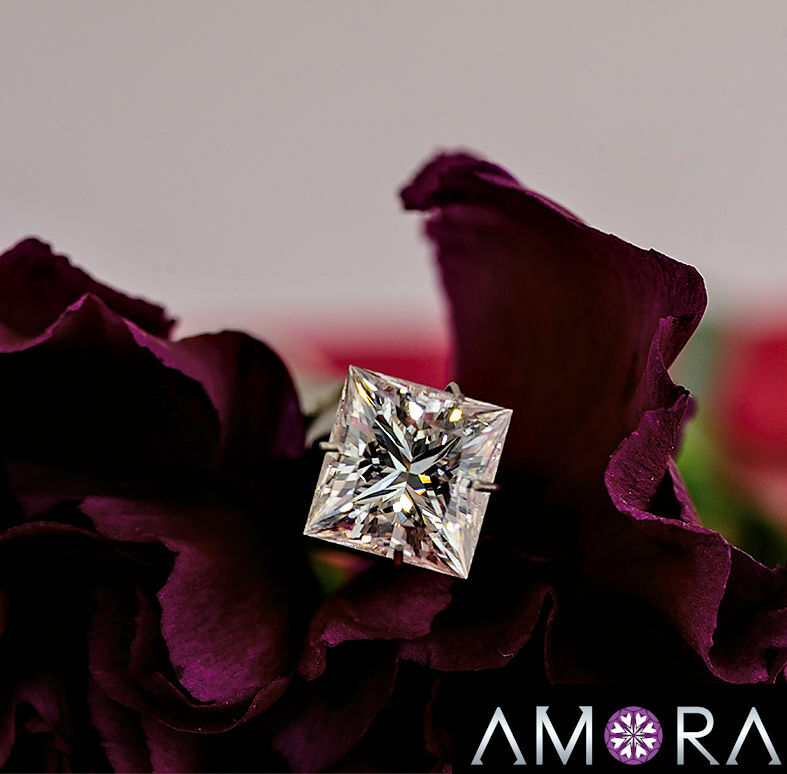 Thus, remaining inventory is your last chance to own one of these beatiful princess cut Amoras! 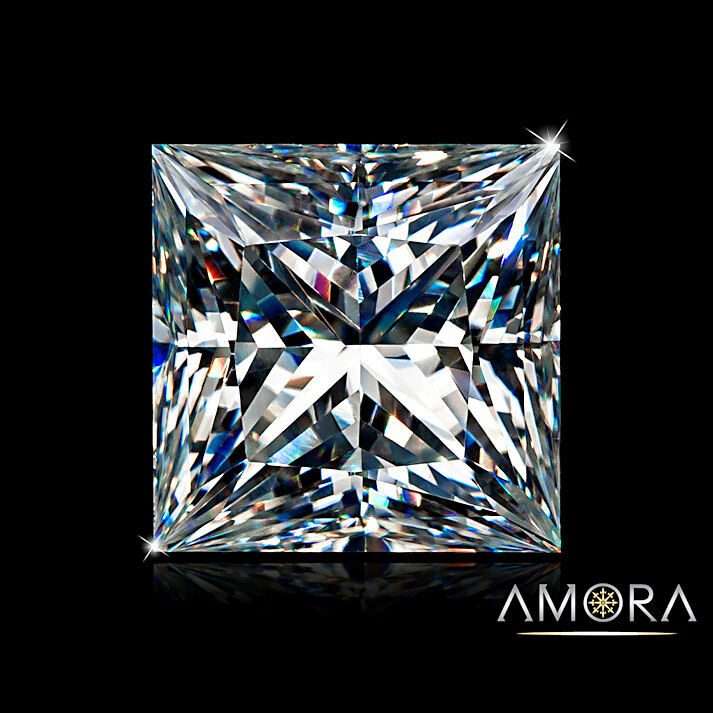 Our Amora Super Ideal Princess is a true princess cut, and scores AGS-0 (highest cut grade) when evaluated using AGS latest cut grade model. More importantly, our Super Ideal princess was designed from the ground up to maximize fire and brilliance in a way regular princess diamonds, moissanite, CZ, etc. simply can't. 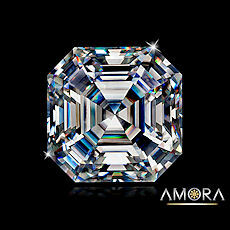 The result is spectacular and will make you re-think the brilliance and fire of a princess cut. 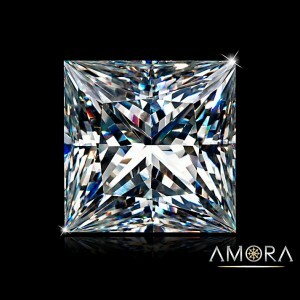 The above is our Super Ideal Princess cut, 7mm or 2ct, in spotlighting (computer model above). 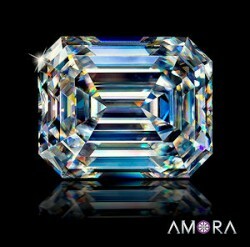 1 - What are the dimensions of the Amora Gem Princess cut? I got one of these for my fiance. I rotated it 90 degrees in the setting so it kinda has an ascher look to it. Quite a nice look i have to say, i'm not sure why more people don't do it. I got one of your princess cut AGs and it's amazing. What's amazing about it is this -- it's truly better than a diamond. I have nothing against diamonds, but I really don't like the diamond industry, particularly because they've been so good at exploiting insecurities in men and women when it comes to marriage. I don't want to go into too much detail, but I'm sure you know what I'm talking about. 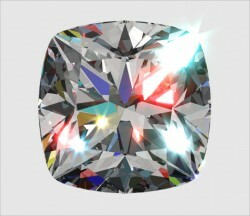 It's complete BS that we (consumers) should either 1) buy a diamond or 2) spend 2 months salary on one. 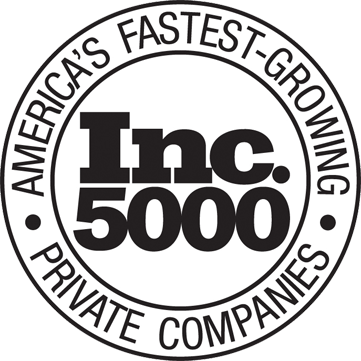 Thank you for bucking this trend by creating something better. Thanks for giving us a better choice!! I love it sooo much! I took it to a jeweler today to try some bands with it. The first guy asks me what size ct. the "diamond" was and I told him 2. He then called over his co-worker and he was like, "OMG That is beautiful! Can I see it closer?" Of course I let him. He just awed and smiled at it. Now I can go happily on my way to find a band. Thank you sooo much!! I'm replacing my old Forever Brilliant Moissanite ring for this baby. Not looking back!